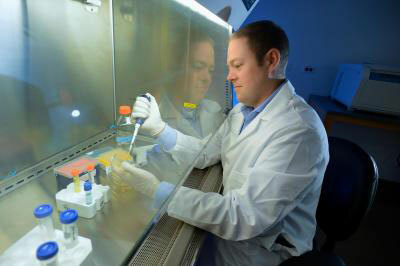 New finding could accelerate research to regenerate damaged tissue. Researchers report the effects of atmospheric plasma irradiation on an artificial plasma membrane system. 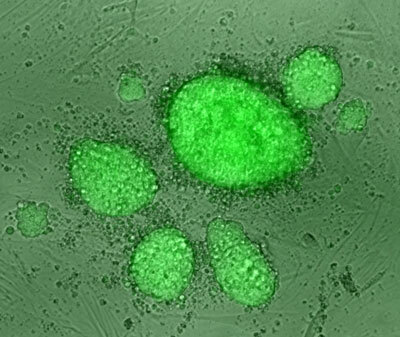 Researchers have developed a new cocktail that coaxes adult cells to become pluripotent stem cells of a high enough quality to be used in therapeutic applications. Their research showed that using a different combination of reprogramming factors can produce a much higher quality result, delivering fewer colonies of iPSCs of which 80 percent passed the toughest pluripotency test. Scientists have identified a highly sensitive means of analyzing very tiny amounts of DNA. The discovery, they say, could increase the ability of forensic scientists to match genetic material in some criminal investigations. It could also prevent the need for a painful, invasive test given to transplant patients at risk of rejecting their donor organs and replace it with a blood test that reveals traces of donor DNA. Researchers have developed a new approach to measure proteins with structures that change. This could enable new diagnostic tools for the early recognition of neurodegenerative diseases to be developed. 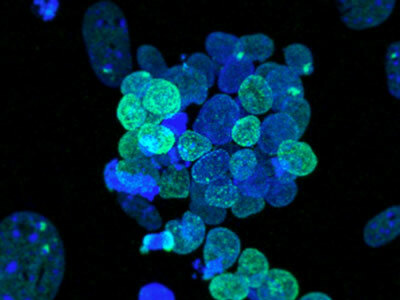 Researchers have resolved a long-standing challenge in stem cell biology by successfully 'resetting' human pluripotent stem cells to a fully pristine state, at point of their greatest developmental potential. 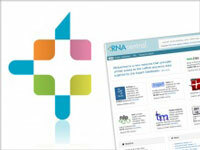 RNAcentral 1.0 provides a single access point to non-coding RNA data, vastly improving research into gene products. The recently developed fluorescent protein Amrose is now being used for advanced near-IR imaging procedures. With the aid of a novel evolutionary platform technology, scientists have developed this infrared marker as part of a combined effort to improve the quality of tissue imaging. Another mystery of the human body has been solved by scientists who have identified how a molecular motor essential for human development works. 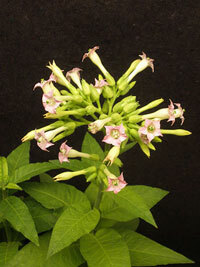 They have also pinpointed why mutations in genes linked to this motor can lead to a range of human diseases. Researchers open a new page in the immune system's playbook, discovering more chatter goes on among the body's infection fighters than was suspected. 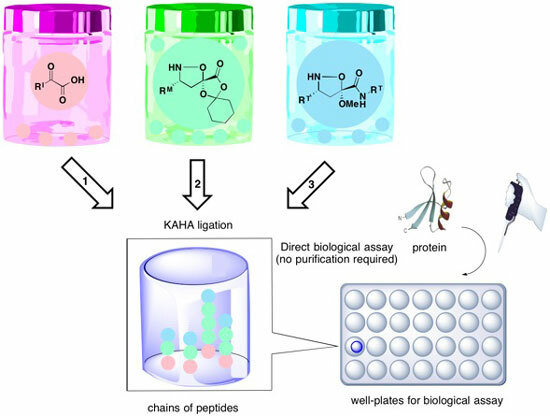 Chave developed a new method to build large libraries of bioactive molecules - which can be used directly for biological assays - by simply mixing a small number of building blocks in water. Researchers are making microalgae fit for industry. The microorganisms could produce a variety of products from carbon dioxide and light. A new class of synthetic platelet-like particles could augment natural blood clotting for the emergency treatment of traumatic injuries - and potentially offer doctors a new option for curbing surgical bleeding and addressing certain blood clotting disorders without the need for transfusions of natural platelets. A team of scientists has reconstructed how bacteria tightly control their growth and division, the cell cycle, by destroying specific proteins through regulated protein degradation. All organisms use controlled protein degradation to alter cell behavior in response to changing environment. A process as reliable and stable as cell division also has to be flexible, to allow the organism to grow and respond. But little has been known about the molecular mechanics of how this works.